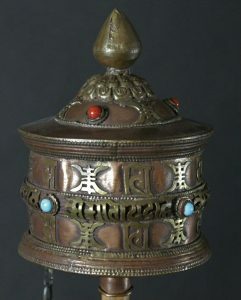 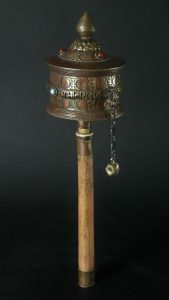 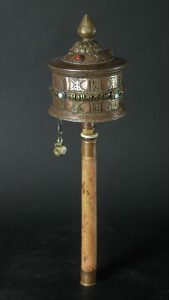 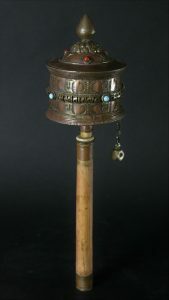 Copper Tibet/Nepal Prayer wheel. 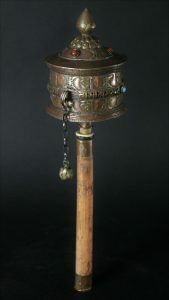 Half 20th century. 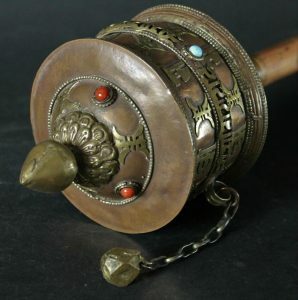 Look at the details. 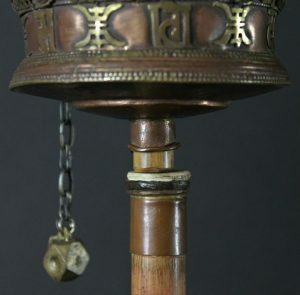 Ohm Mani Padme Hung. 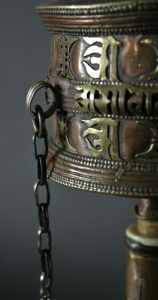 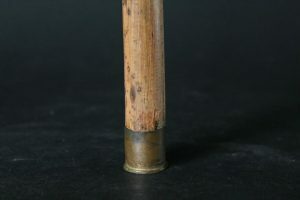 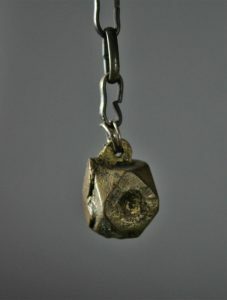 Diamant in the lotus OHM.